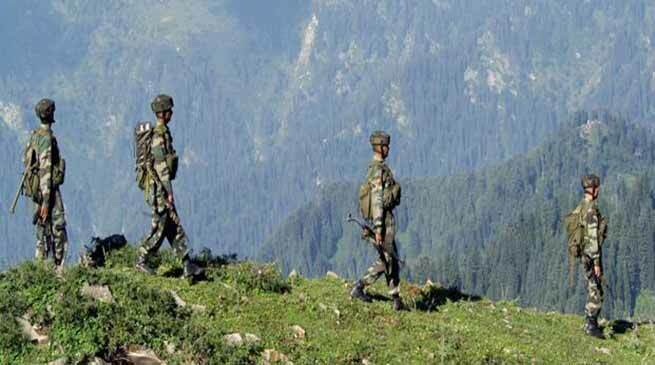 According to the media reports, once again Chinese army entered one kilometre into Indian territory and threatened shepherds grazing cattle in the Barahoti area of Uttarakhand’s Chamoli district on Monday. The transgression took place on the morning of July 25 when a group of shepherds was asked to vacate the land by troops of the People’s Liberation Army (PLA), mentioned in the reports. Barahoti, an 80 sq km sloping pasture about 140 km from the Uttarakhand capital Dehradun, is one of three border posts in what is known the ‘middle sector’, comprising Uttar Pradesh, Himachal Pradesh and Uttarakhand. In 1958, India and China listed Barahoti as a disputed area where neither side would send their troops. In the 1962 war, the PLA did not enter the middle sector and focused on the western (Ladakh) and eastern (Arunachal Pradesh) sectors. The present standoff between India and China emerged after New Delhi expressed its apprehension over Beijing’s road construction in the Sikkim sector of the border.